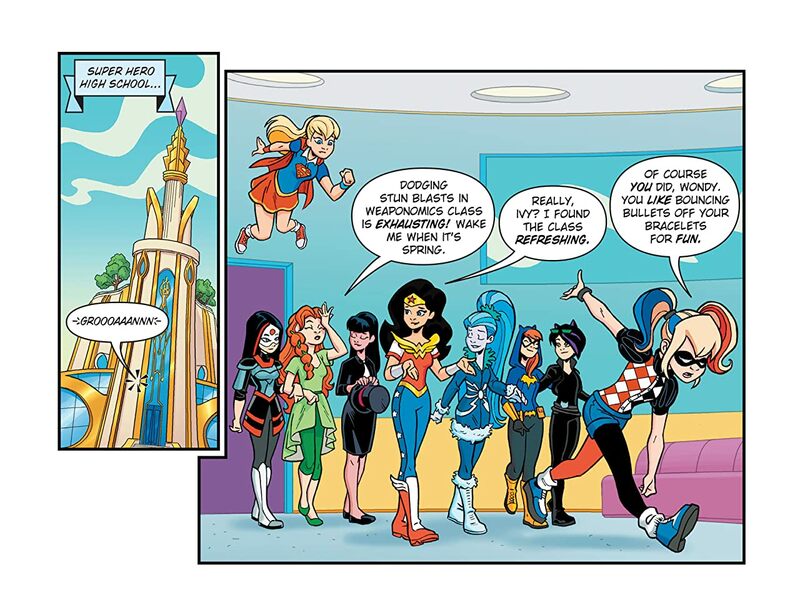 Now that everyone’s back at Super Hero High, things are perfect. 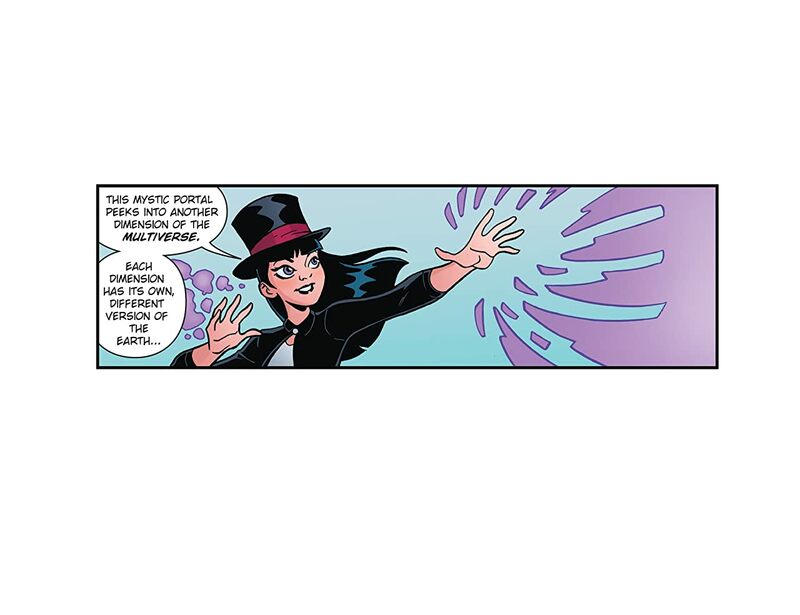 Except for all the things that aren’t, somehow. 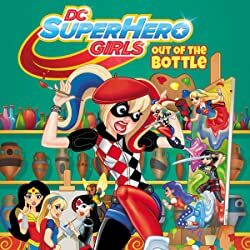 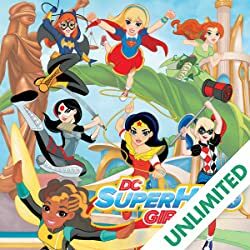 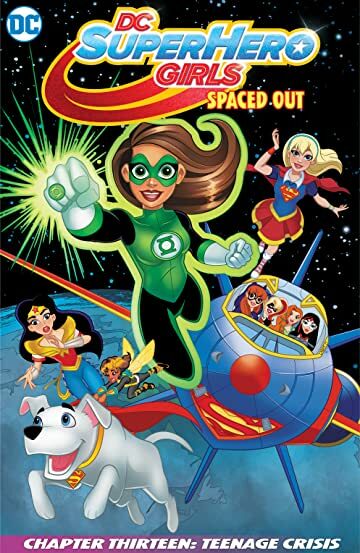 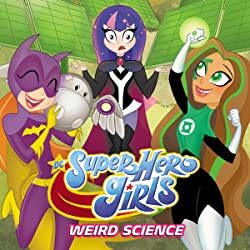 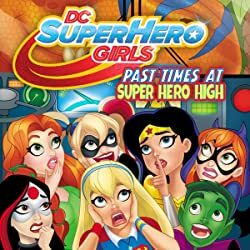 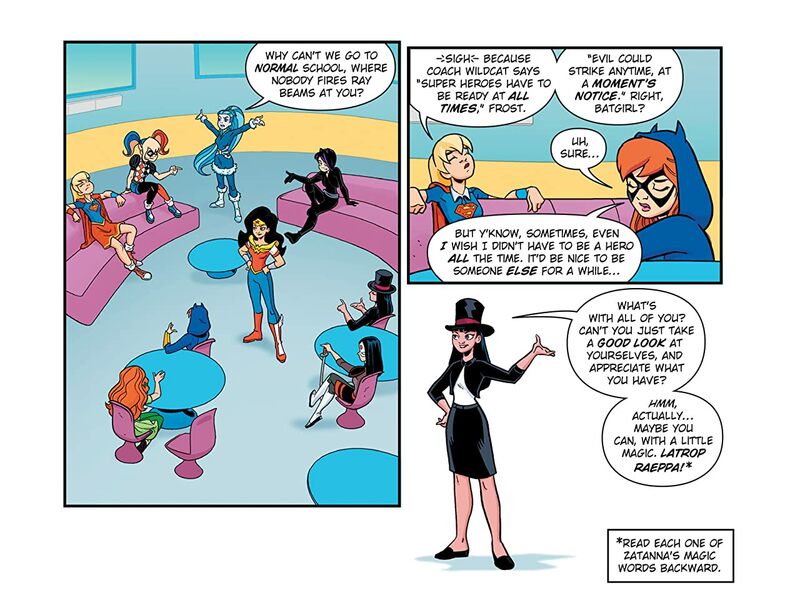 When the girls experience a TEENAGE CRISIS, Zatanna shows them a universe where things are very different, leaving her friends to decide for themselves where the grass is greener.